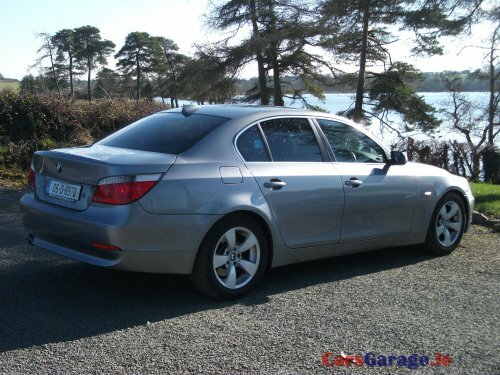 Home » Cars » 2005 BMW 5 SERIES. 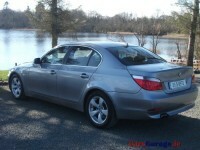 05 520I IN PRISTINE CONDITION THROUGHOUT. REAR TINTED WINDOWS,ROOF FIN,STUNNING LOOKING CAR,EVERY POSSIBLE EXTRA,TAX&NCT EXPIRED HENCE BARGAIN PRICE. CALL FOR FULL DETAILS.PH 087 3870154.